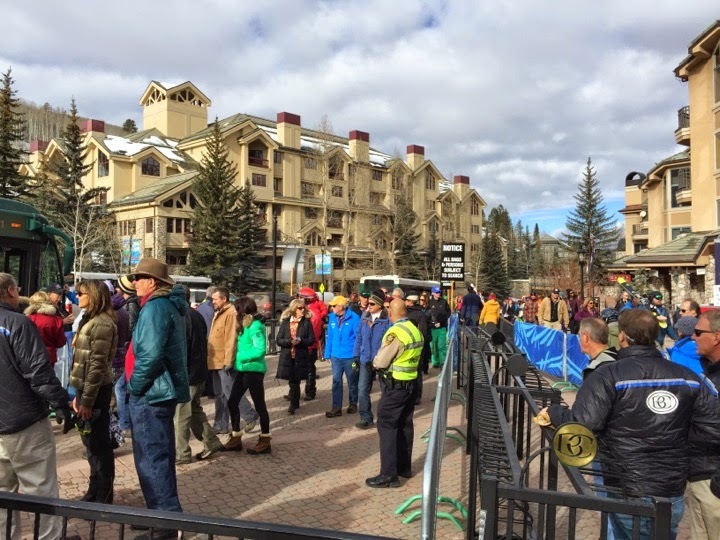 A new online retrieval system for lost and found items in Vail is being launched concurrently by the Town of Vail and Vail Resorts. The new system is supported by Chargerback, an online database that matches lost and found items and ships the property back to their owners if the item isn’t immediately recovered on site. Vail’s new service is available at www.vailgov.com/lostandfound and www.vail.com/lostandfound. 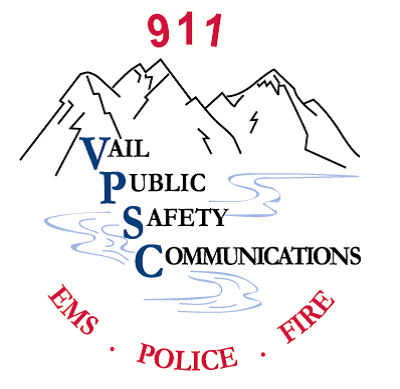 Lost property is currently stored in two locations in Vail. The Vail Police Department Records Office is the central repository for items that have been recovered from the buses, in the parking structures and other areas of town. Items found on Vail Mountain are brought to the Mountain Information Center in Lionshead. The new online system will enable items from both storage areas to be entered into databases that will assist in matching the lost items with reporting parties. The system will be in use during the FIS Alpine World Ski Championships and builds upon other technology-driven guest service enhancements initiated by the town and Vail Resorts, including free Wi-Fi throughout the villages and on Gondola One as well as improved cellular service. To add additional convenience for guests during the World Championships, satellite lost and found collection areas will be located at the medical/information tents at Vail’s Championships Plaza at Solaris in Vail Village as well as the ski racing venues at Red Tail Stadium in Beaver Creek and the Golden Peak Stadium in Vail. Lost and found services at the Vail Police Department are available from 7:30 a.m. to 5:30 p.m. Monday through Sunday. The phone number is 970-479-2208. The Mountain Information Center, which handles items recovered from Vail Mountain, is open daily from 8 a.m. to 4:30 p.m. The phone number is 970-754-3059.